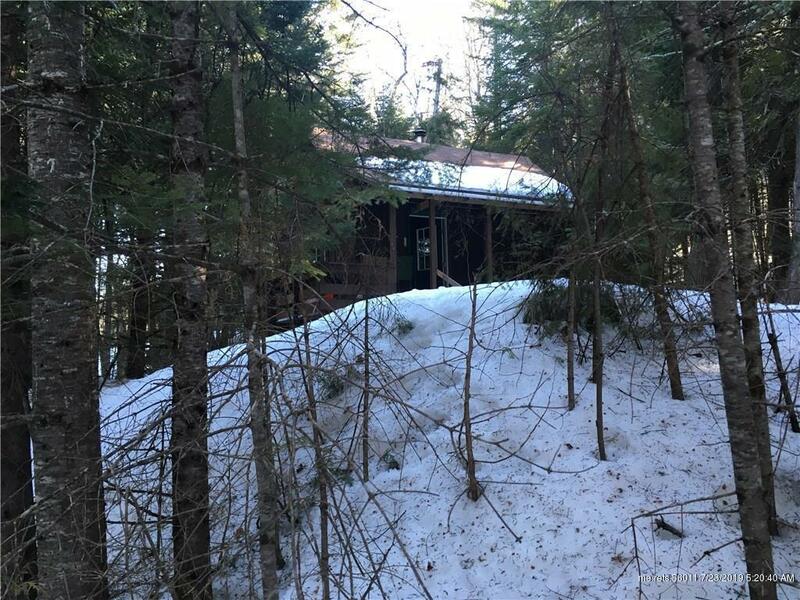 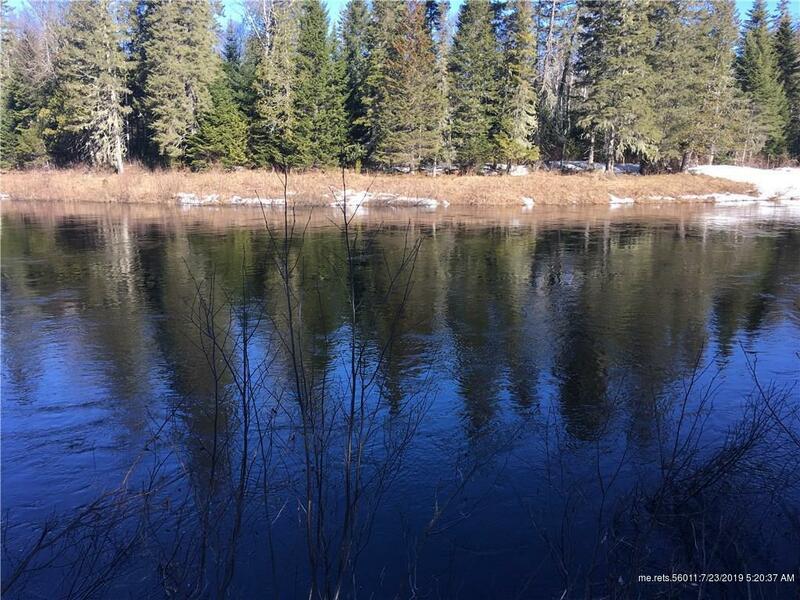 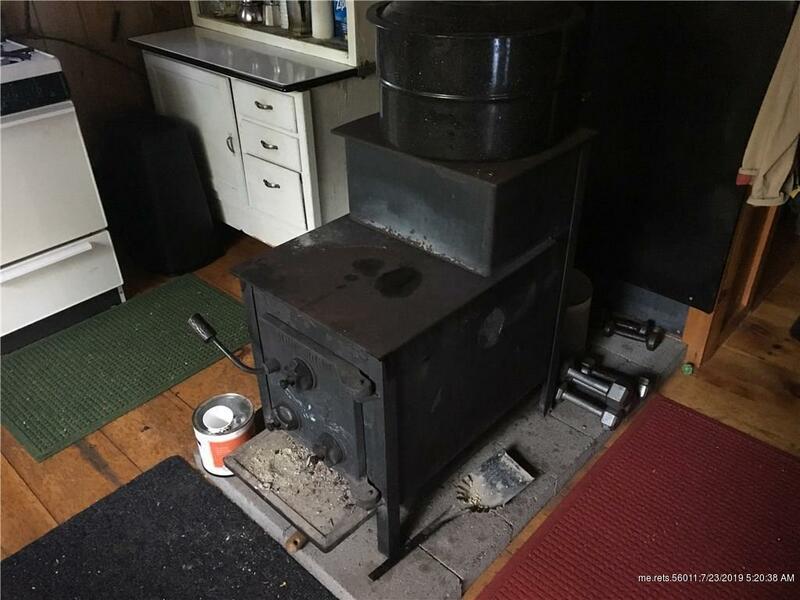 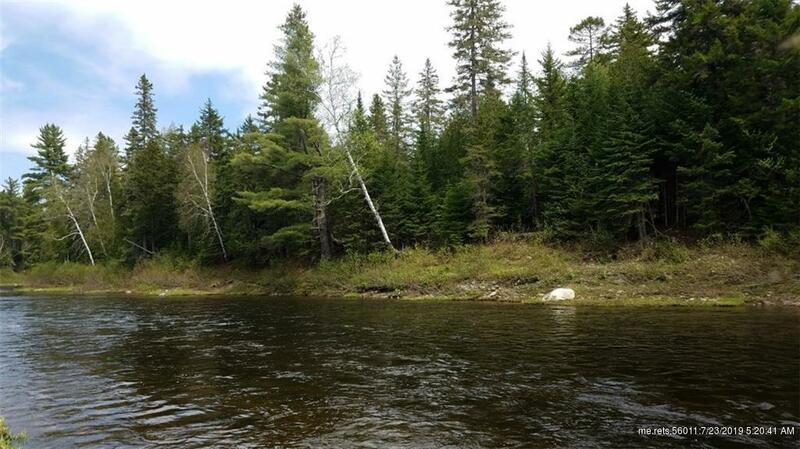 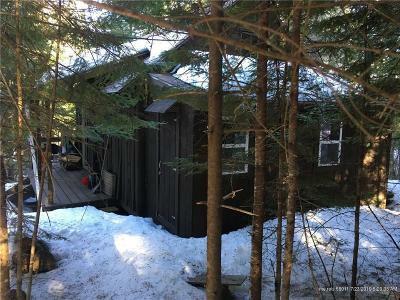 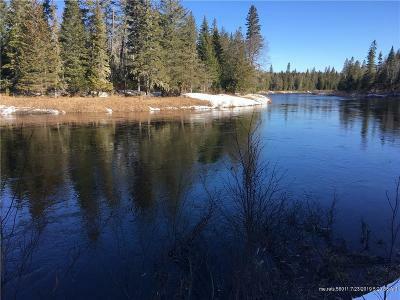 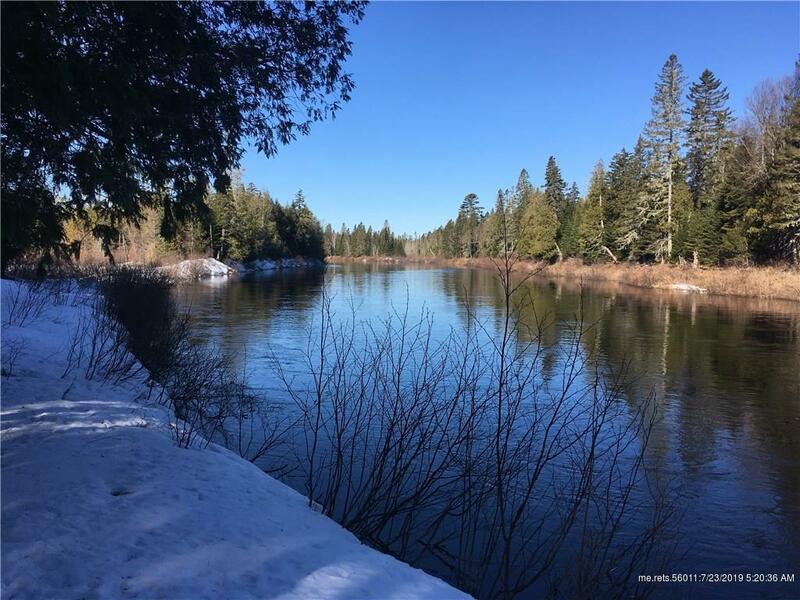 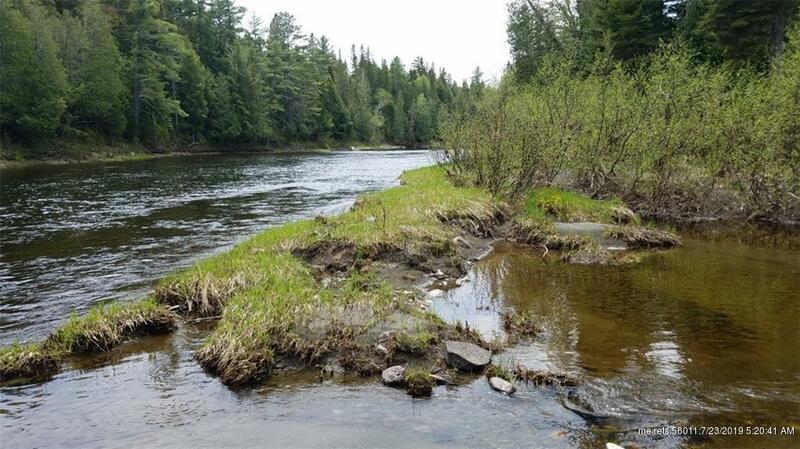 Rare offering on the shore of the Aroostook River located between the Salmon Pool and the Mooseluk Stream. 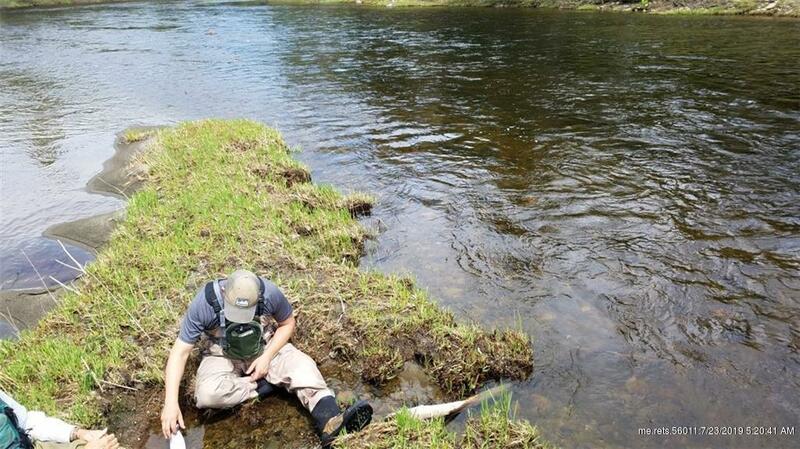 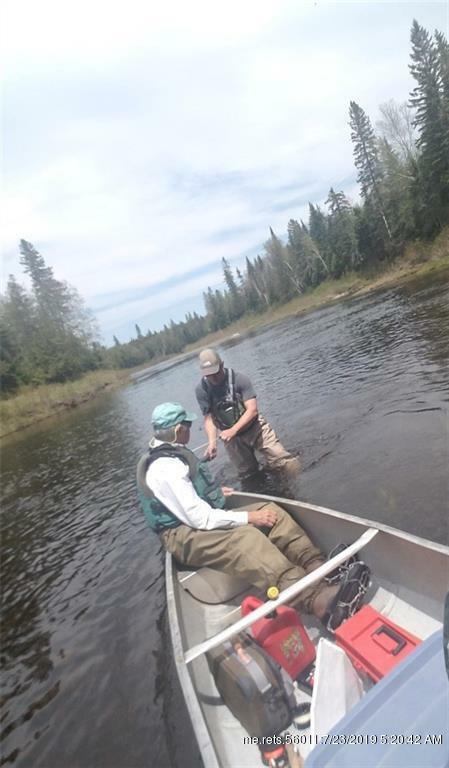 Prime fishing for native trout and salmon on the river and many other opportunities nearby. 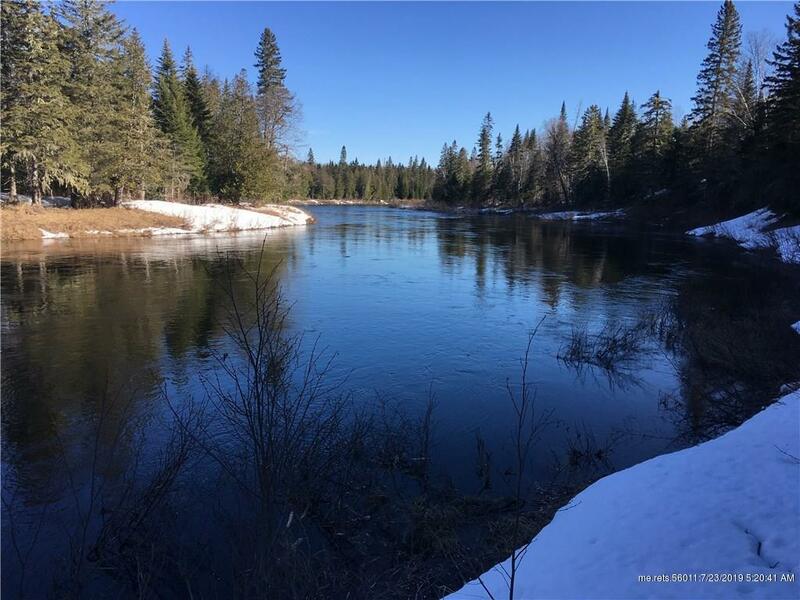 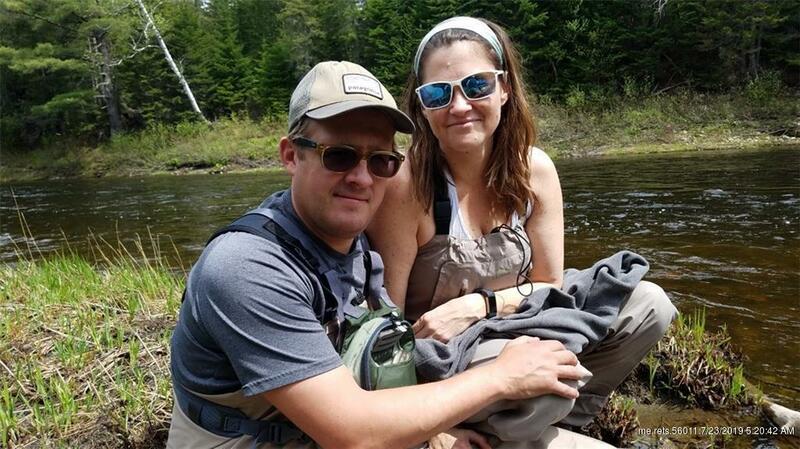 You can hunt for abundant wildlife including deer, partridge, moose and bear, snow sled and vacation in the North Maine Woods. 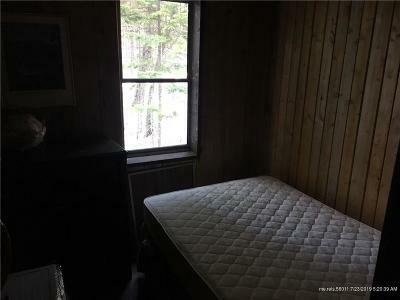 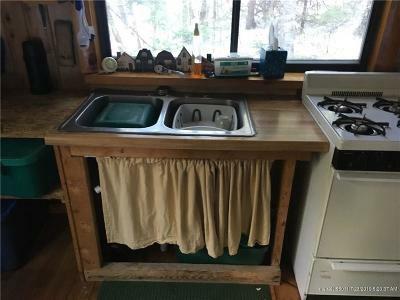 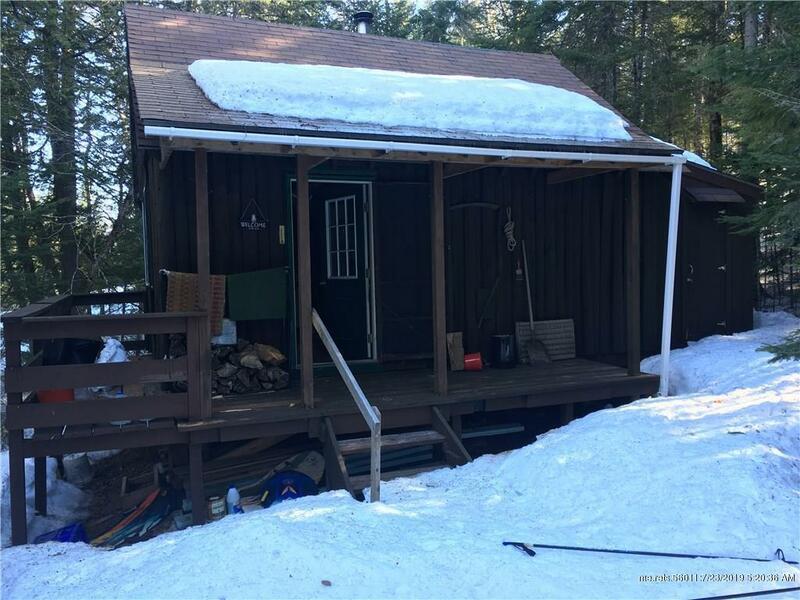 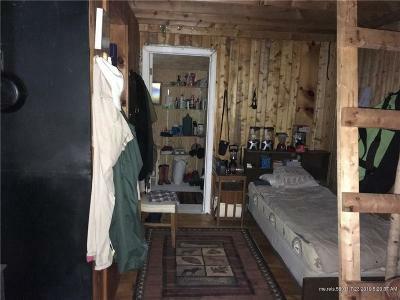 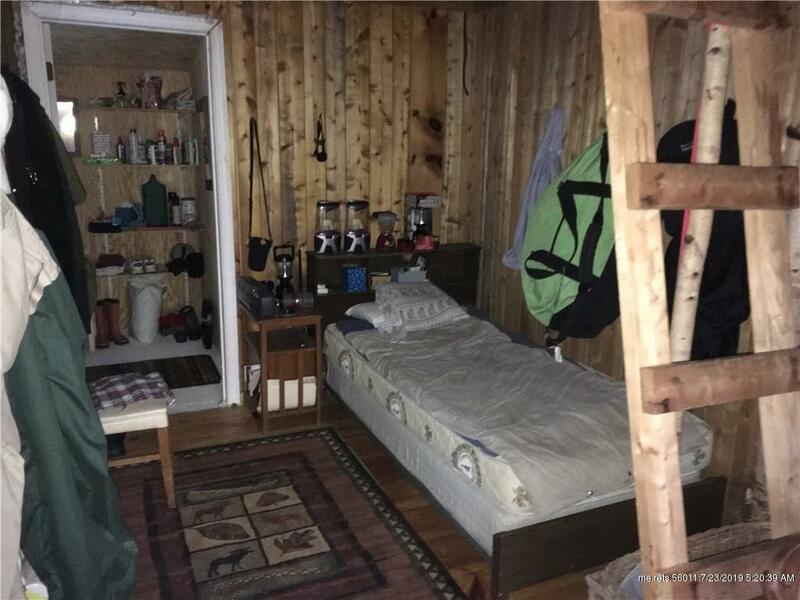 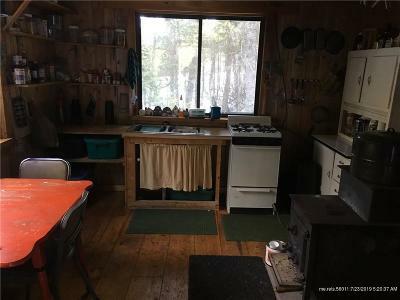 Well maintained camp with separate bedroom, loft and bed in main room. 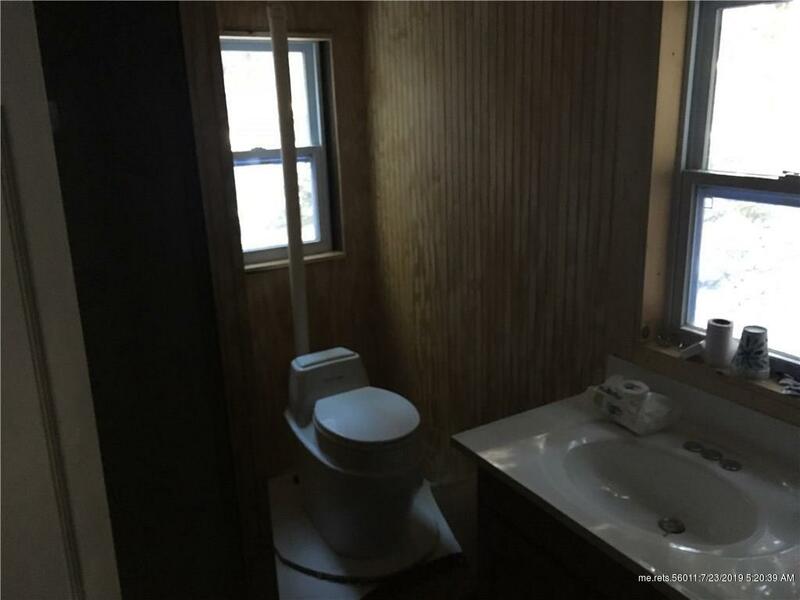 Bathroom includes shower, lavatory and composting toilet. 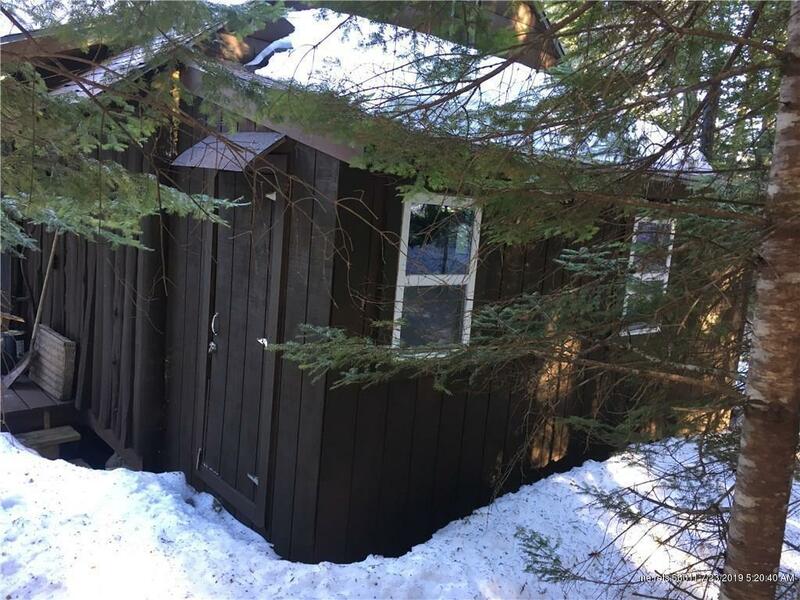 This very cozy 20x24 camp has board and batten siding, asphalt shingle roof and porch on 2 sides. 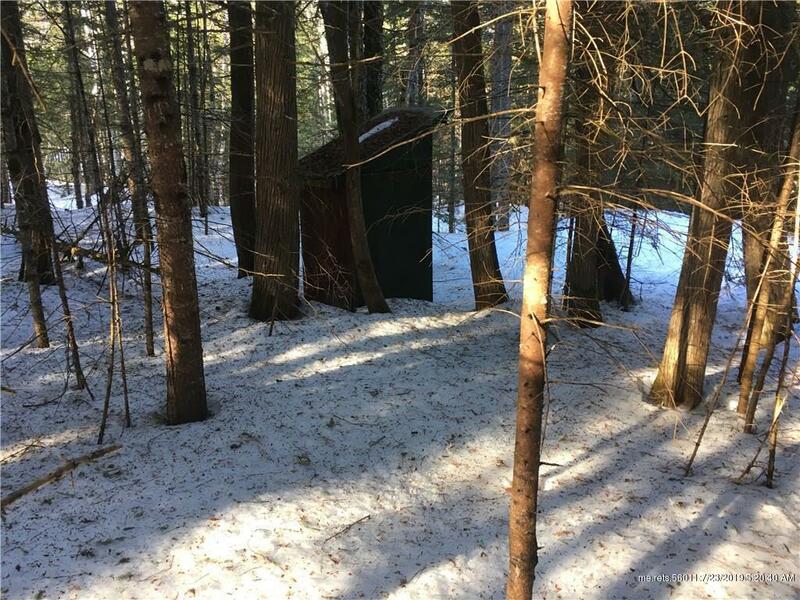 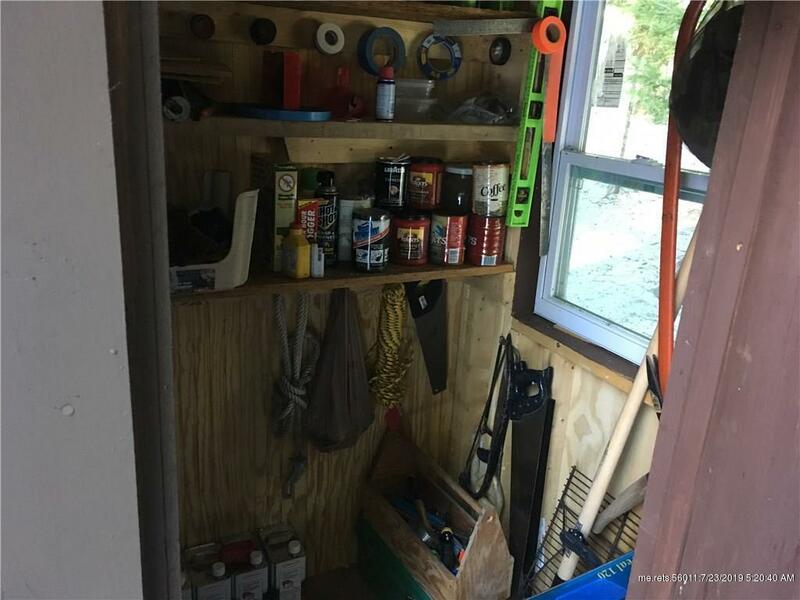 Storage building, outhouse with a driveway/parking for 4-5 vehicles. 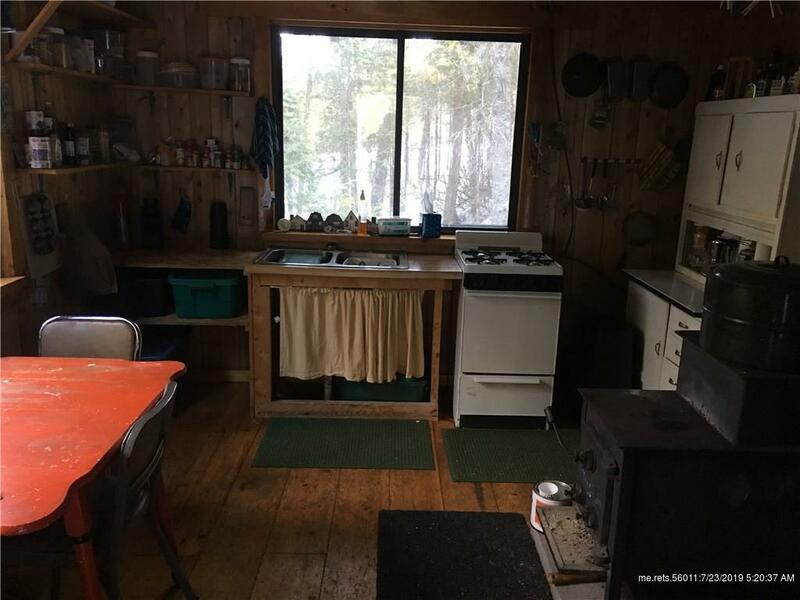 Lease is with Seven Islands and was $1670 for 2017. 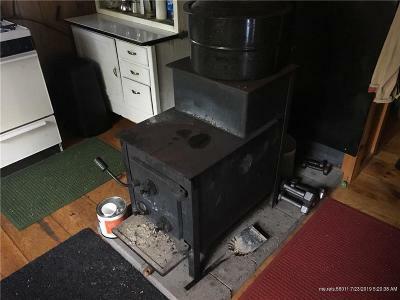 Personal property tax only $118.